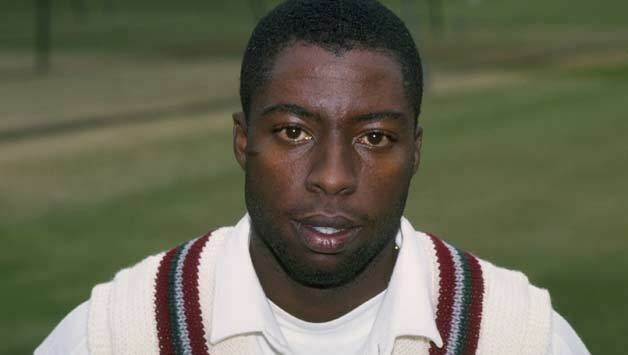 Sherwin Legay Campbell (born 1 November 1970) is a former Barbadian cricketer who played 52 Tests and 90 One Day Internationals for the West Indies, and also a former ODI captain for Windies. He has played a total of 177 first class games between 1990–91 and 2004–05, scoring more than 10,000 first class runs with 26 centuries. 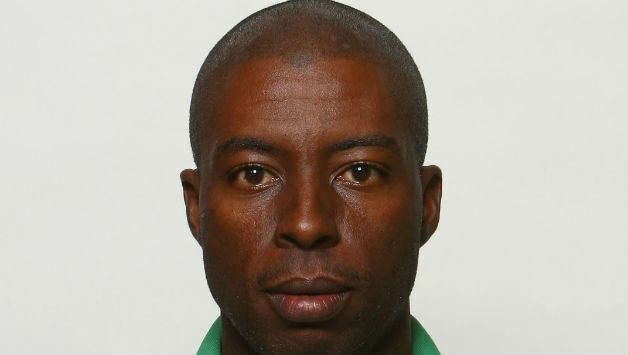 He continued to play first class cricket for Barbados, and has not announced his retirement, although he was left out of the squad to play Guyana for the first match of the 2005–06 Carib Beer Cup. He played cricket for Heywood Cricket Club in Heywood, near Rochdale, who have just won the CLL League and the Wood Cup. He did not play any form of cricket since 2010. Four of those centuries were in Test cricket, with a highest score of 208 against New Zealand in the first Test of the 1995–96 series, played at his home ground in Bridgetown. Batting for thirteen hours, he hit 30 fours and by the time he left the score was 458 for 8 – well ahead of New Zealand's first innings total of 195. He also hit 29 not out in the second innings as the West Indies won by ten wickets. However, after hitting 170 against New Zealand in the first Test at Hamilton in 1999–2000 he failed to hit a century in his next 33 innings, and only passed 50 five times – in a run yielding 701 runs at 21.24. 79 and 54 in the last Test of the 2000–01 Frank Worrell Trophy against Australia could not prevent him being dropped after the tour. After missing 10 Tests he returned for the first Test against Pakistan in Sharjah. He made six and 20, and did not return to international cricket again.